Welcome! 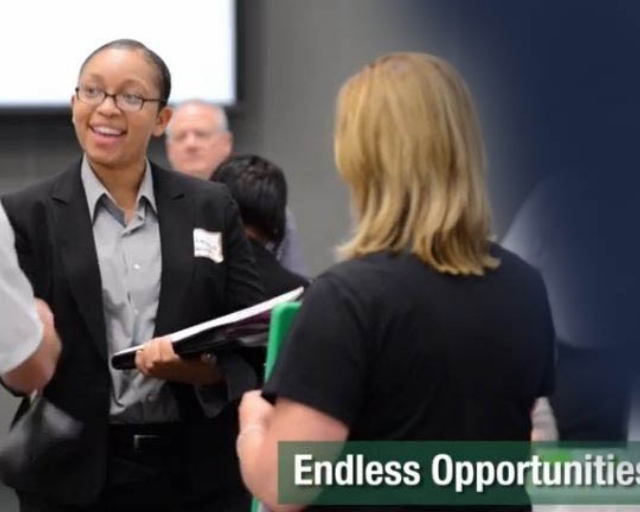 The Moraine Valley Community College Job Resource Center provides tools to help you prepare a professional resume, search for jobs, and explore career opportunities to help you take it to the next level. 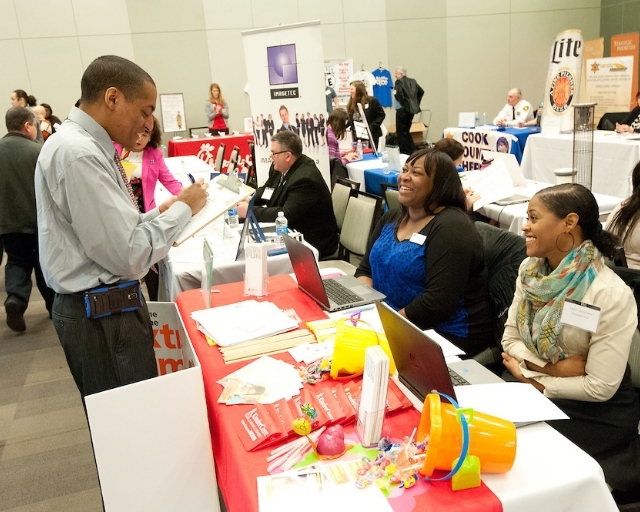 Connect with over 70 companies from diverse industries hiring for part-time and full-time employment! Resumes and professional attire are required. 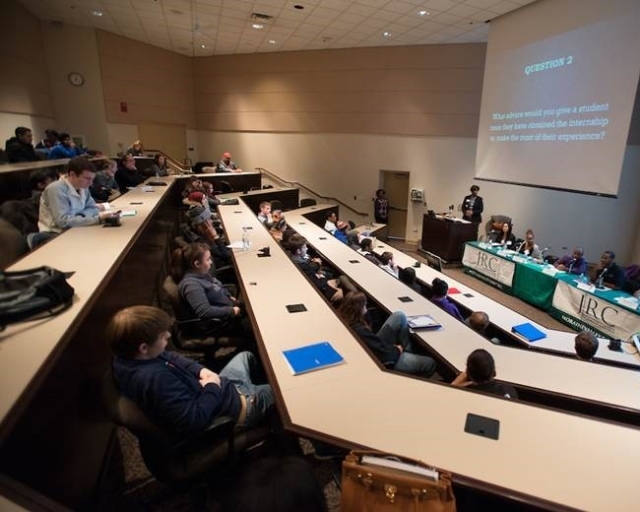 Search for jobs posted exclusively to Moraine Valley Community College; search the Jobs Central® national job board and the Intern Central® national internship board. Wednesday, Feb. 20, 2019, (2-5 p.m.), Moraine Business and Conference Center, Building M.
Practice interviewing skills with hiring professionals! Pre-registration, resumes and business attire are required. Open to students, alumni and community. Please call 708-974-5737 to schedule your 30-minute session today. Please contact the Job Resource Center if you need assistance.